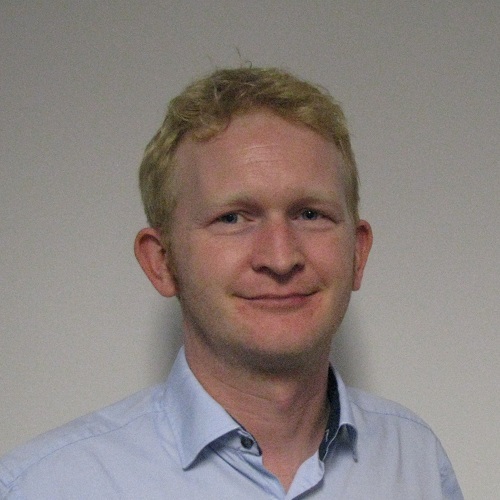 Dr. Robert Ross is a Senior Lecturer in the School of Computing DIT and a Funded Investigator in the ADAPT Research Centre. Robert’s research interests are primarily in the areas of Dialogue Systems and more recently in the application of machine learning and deep learning techniques to structured data including text, sensor data streams and video. Within the ADAPT Centre Robert supervises PhDs in the areas of Dialogue Management and domain adaptation for language and image processing systems. Robert is particularly interested in applications from recent PhD graduates with a strong background in statistical dialogue processing or text generation.